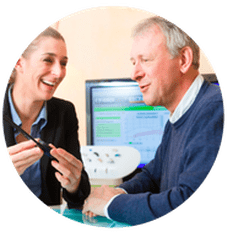 If your hearing problems persist after getting a hearing aid, a remote microphone system maybe your next step. 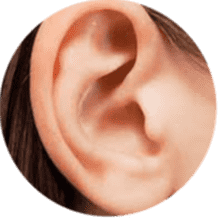 For some patients, their hearing difficulties may persist even after getting a hearing aid or implementing different communication strategies. This is particularly the case for more demanding listening situations such as noise, reverberation or over distance. 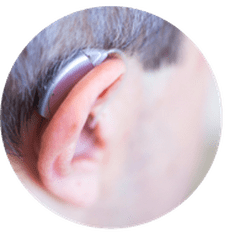 Although hearing aids have come leaps and bounds, for a minority of patients their listening problems may just be too demanding for hearing aids to overcome by themselves. 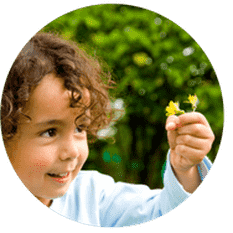 Remote microphones (formerly called FM systems) are specifically designed to overcome these difficulties. 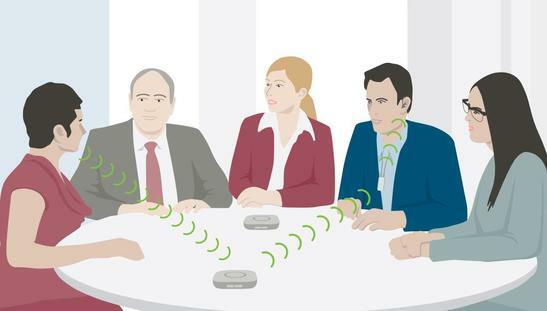 Many of these devices are wireless, are compatible with most hearing aids and deliver better quality speech in more demanding listening environments. Remote microphones can transmit speech over a distance of 10-30m. They are simple and easy to use devices that could be the missing link in you communication armoury. 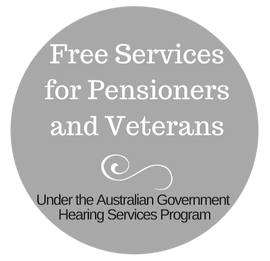 ​At Pristine Hearing, a remote microphone will likely only be recommended for patients who perform poorly on speech perception in noise testing with optimised hearing aids, cochlear implant users or any patient who continues to struggle in meetings, restaurants, lectures or parties. 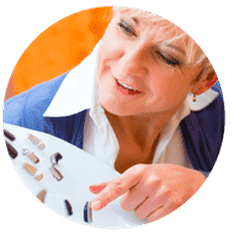 Sometimes a remote microphone device is a better and more affordable solution than upgrading your existing hearing aids. If you would like to trial a remote microphone system at your next appointment or discuss it further, this can be arranged. ​these devices could be fully funded by DVA if there is a clinical need (except phones). If you would like more information or would like to make a time to trial a device call (08) 6336 7170, email or fill out the form below.